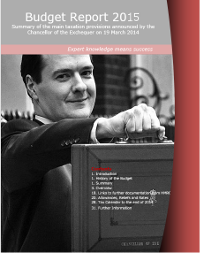 Receive a PDF publication containing everything you and your clients need to know from the Budget Summary by the end of Wednesday 18th March 2015. The earlier you order, the cheaper it is. include a personalised back page containing all of your contact details and services. Get our exclusive bolt on package. 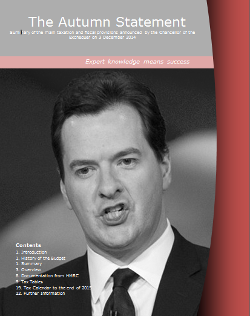 and receive a personalised PDF publication of the Budget Summary free of charge.